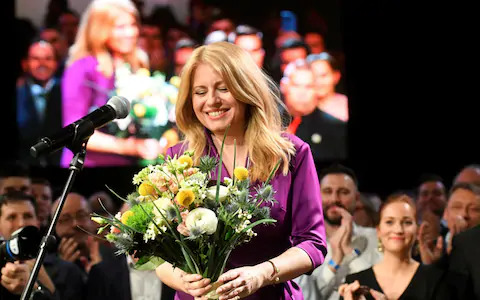 •	Liberal lawyer Zuzana Caputova is set to become the first female president of Slovakia, the electoral commission announced . •	According to the unofficial final result released by the electoral commission, the 45-year-old garnered 58.4 percent of the vote, ahead of Maros Sefcovic, a political independent who is the EU`s energy commissioner. Sefcovi got 41.6 percent. Sefcovic congratulated Caputova on her victory. •	Caputova thanked voters in a speech she gave in Slovak, Czech, Hungarian and the language of the Roma minority. She told supporters she saw her election as a signal for change. Her supporters chanted "Zuzana, Zuzana!" •	Caputova said she aimed to take a "clearly pro-European stance" in her new post. •	The polls in the decisive second round of Slovakia`s presidential election closed at 10 pm (2100 GMT). The voting ended without incident, the electoral commission said after the polls shut. 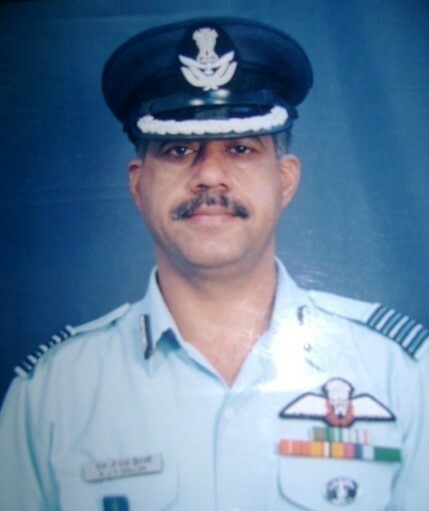 •	Fighter pilot Air Marshal NS Dhillon has been appointed as the new Strategic Forces Command Chief. •	The Strategic Forces Command (SFC) is tasked to look after the strategic nuclear arsenal of the country and is a part of India`s Nuclear Command Authority (NCA) headed by PM Narendra Modi. •	Dhillon graduated from the National Defence Academy in Khadakwasla in Pune and later attended Defence Services Staff College in Wellington Cantonment and National Defence College in New Delhi. •	The SFC was created on January 4, 2003, by the Atal Bihari Vajpayee Government and Air Marshal Teja Mohan Asthana became the first commander-in-chief of the SFC.